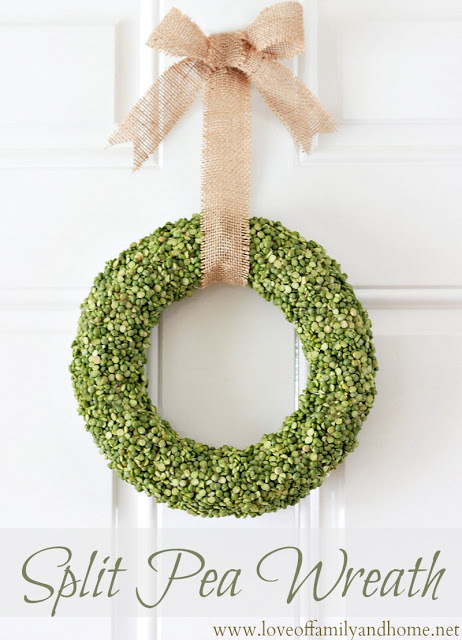 With the holidays fast approaching, there is still time for some fun, creative DIY projects that won’t eat up precious time. 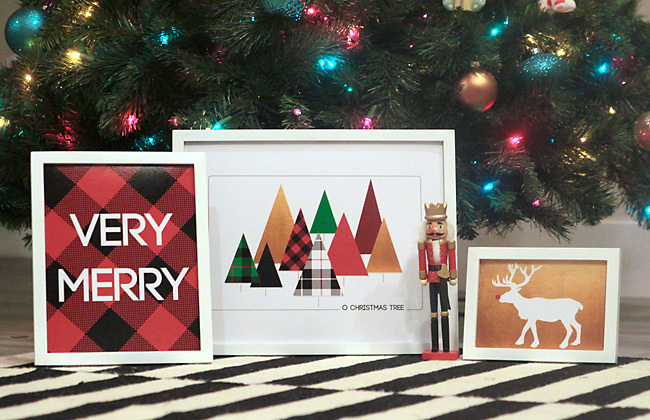 Modern Christmas printables are super easy – print and frame – and you have some artwork for this season. You can use them to create a unique look for a serving tray as well. 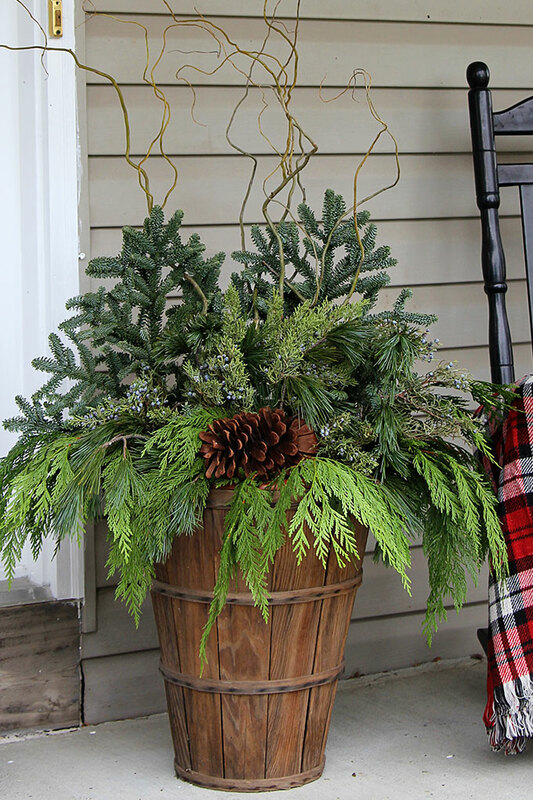 Decorate your table with a wreath made from fresh rosemary – clean, simple and smells great. Creating a festive holiday atmosphere does not have to be stressful or time-consuming. 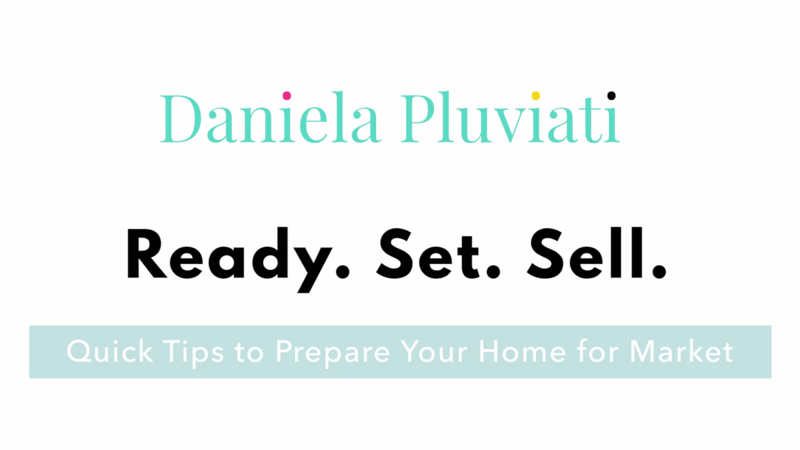 Here are some ideas…….Happy Decorating!